Montgomery County Prosecuting Attorney Mat Heck, Jr. announced that Ms. Candace J. Crear has been appointed to the position of Assistant Montgomery County Prosecuting Attorney. DAYTON — Montgomery County Prosecuting Attorney Mat Heck, Jr. announced that Ms. Candace J. Crear has been appointed to the position of Assistant Montgomery County Prosecuting Attorney. 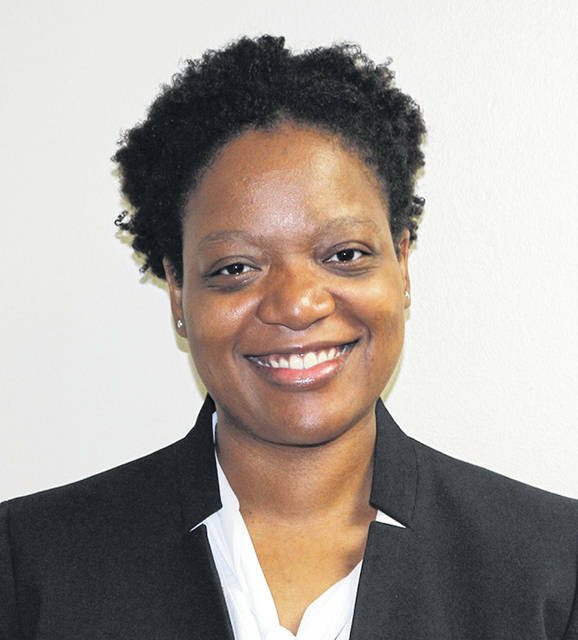 Ms. Crear received her law degree from the Ohio State University Moritz College of Law in 2010. She received her undergraduate degree from Boston University in Boston, Massachusetts in 2003, majoring in Political Science with a minor in American History. Candace will be assigned to the Child Protection Unit of the Prosecutor’s Office. The Child Protection Unit intervenes to protect, and in some cases remove, abused and neglected children. Representing the Montgomery County Department of Job and Family Services, the Unit prosecutes complaints requesting protective supervision, temporary custody, legal custody, and permanent custody. Whenever law enforcement removes a child from a dangerous environment, the Child Protection Unit is involved. Candace previously served as an Assistant Prosecuting Attorny for the Cuyahoga County Prosecutor’s Office. She is originally from Cincinnati, Ohio.